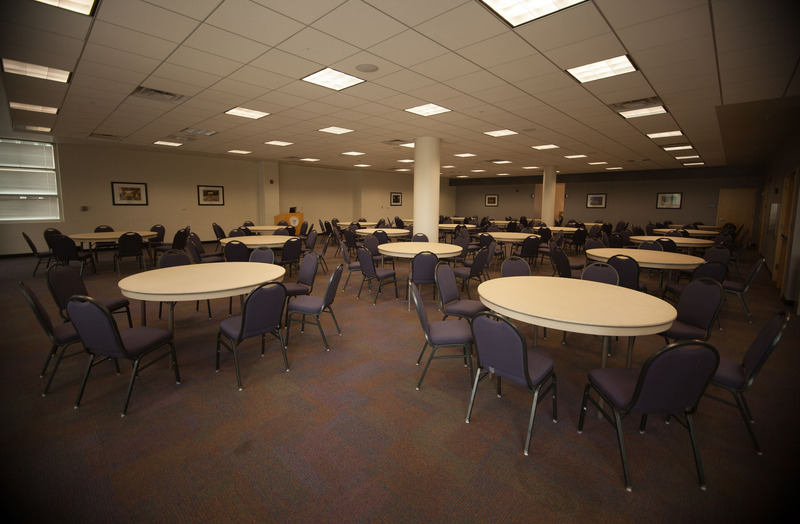 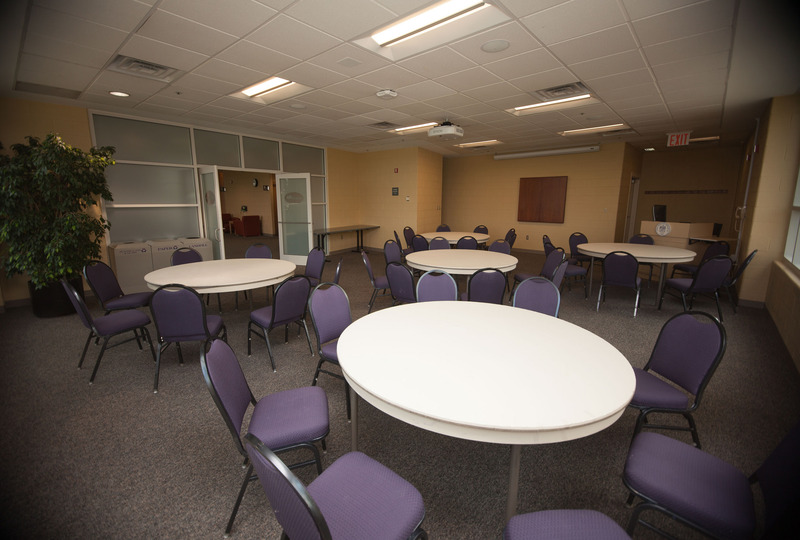 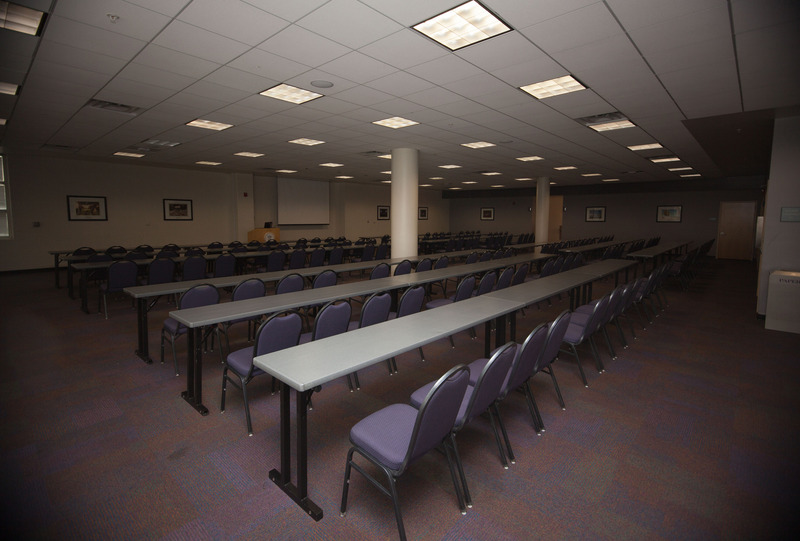 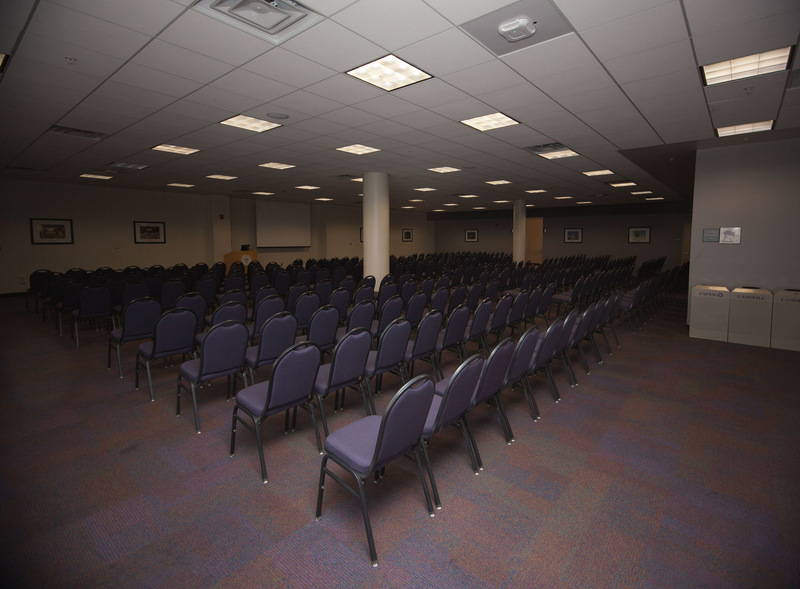 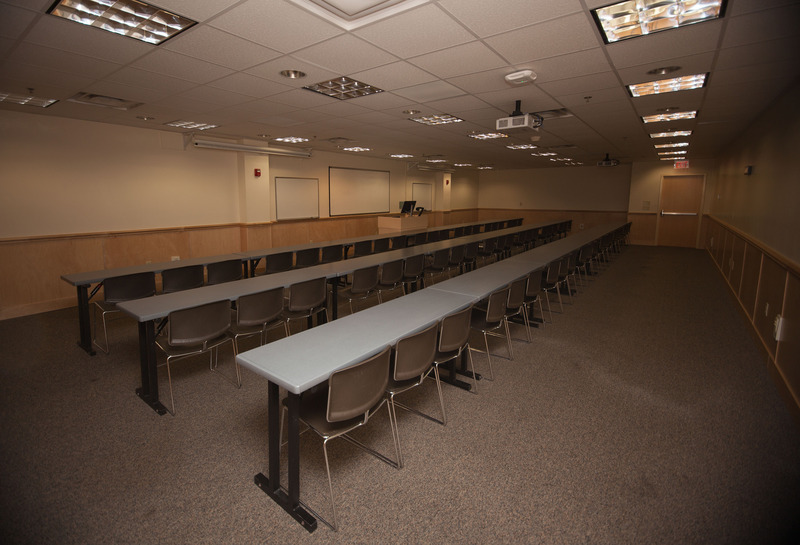 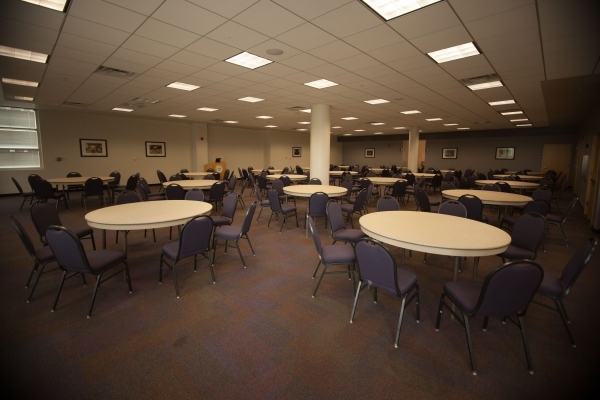 The large conference rooms in Festival Conference and Student Center all include a microphone, projector, Windows 8 computer, and optional laptop connections (VGA and HDMI). 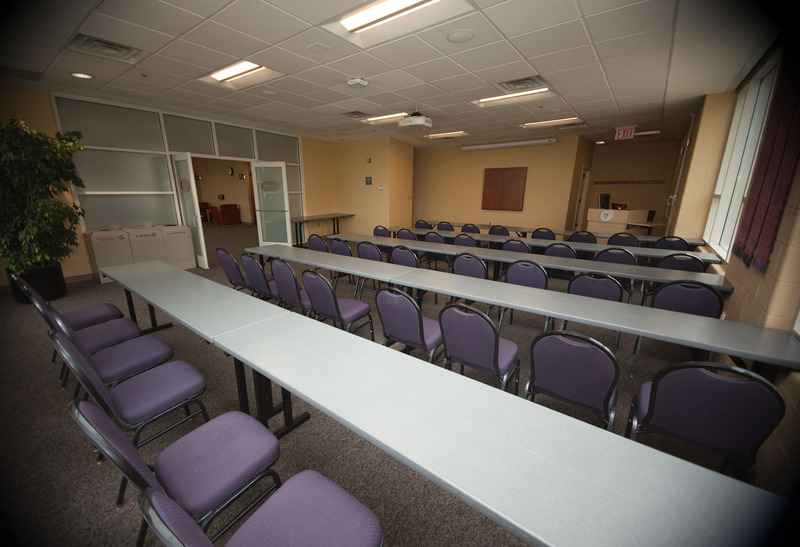 A control panel at the podium allows the speaker to control the speaker volume and select an input device for the projector. 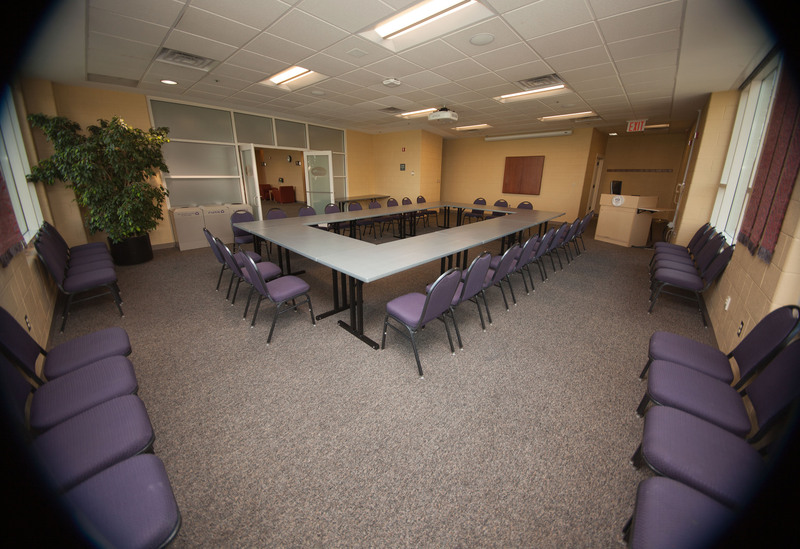 The conference rooms also offer AirMedia technology that allows up to 4 people to stream content from their computers using a web browser or mobile devices (requires the Creston AirMedia app for Android or iOS). 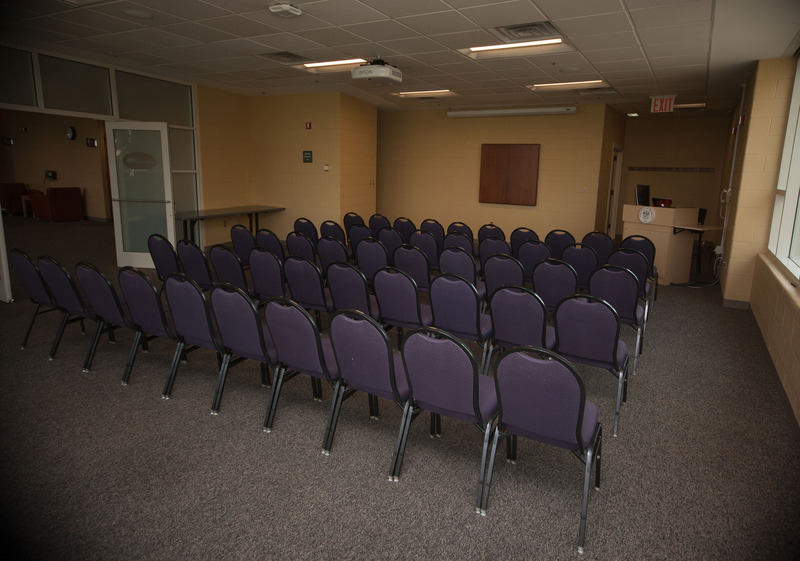 Conference Room 8 seats 60 people in a fixed classroom setup.